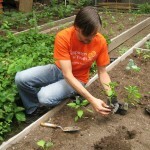 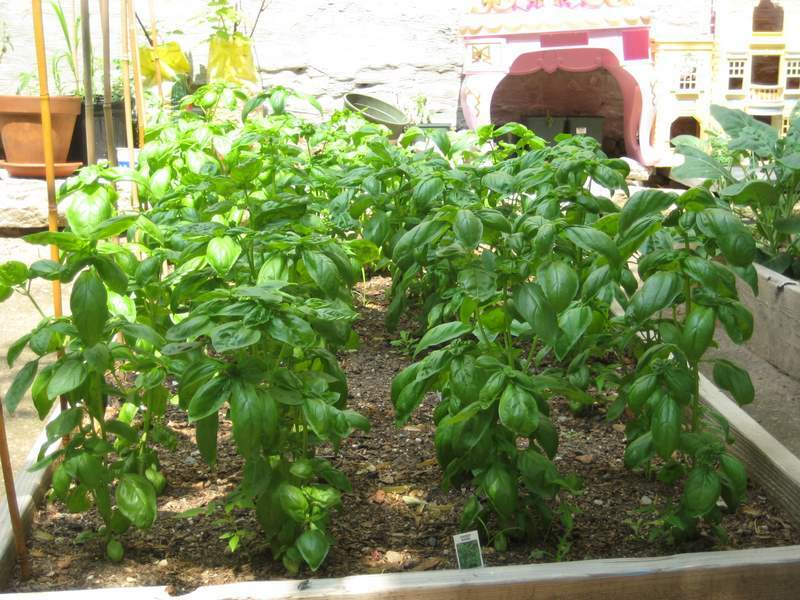 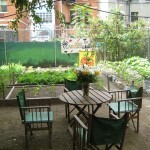 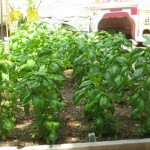 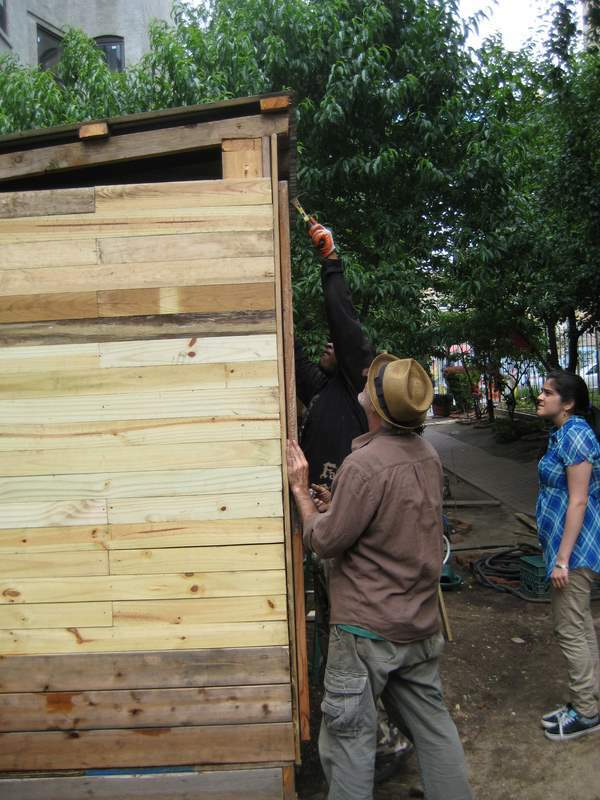 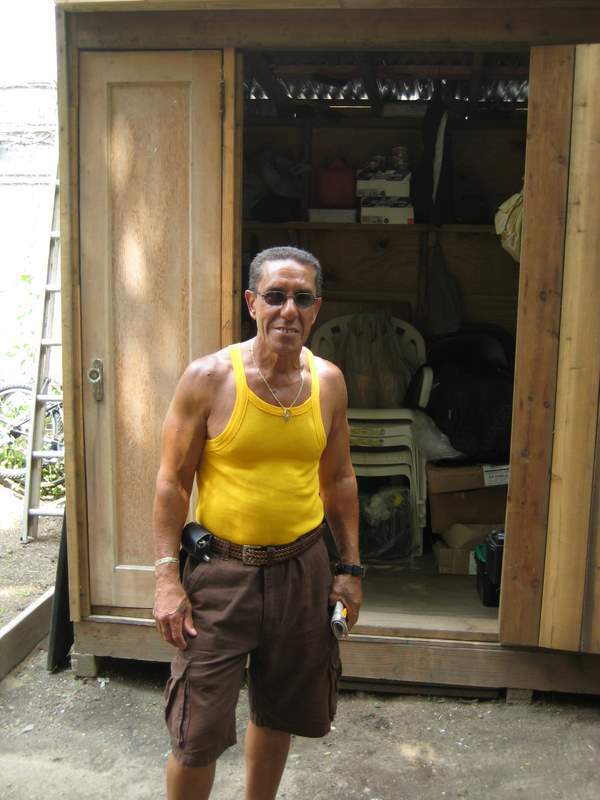 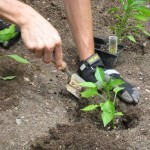 This summer, several projects have been finished at Papo’s Garden, in East Harlem. 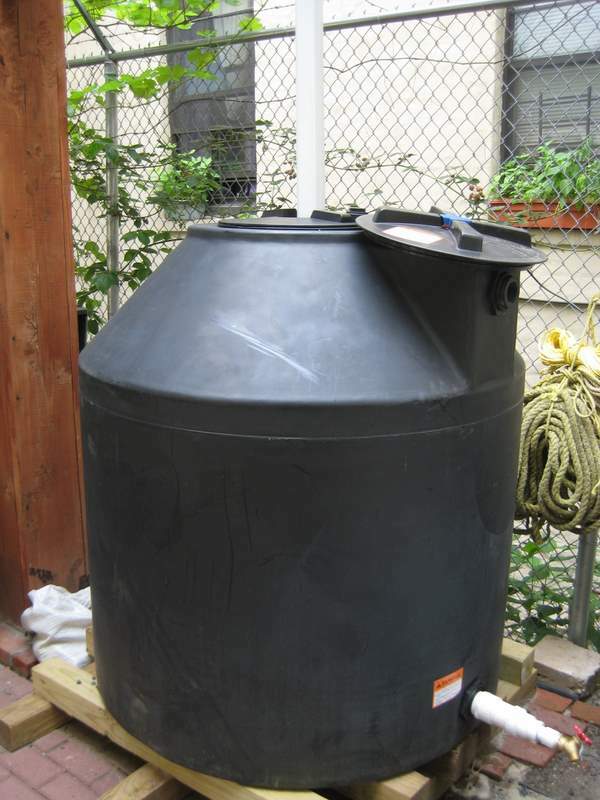 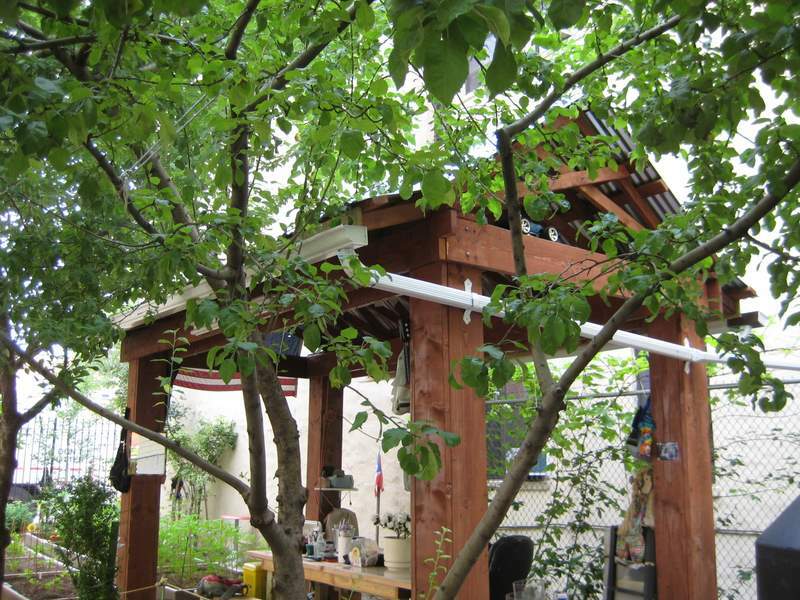 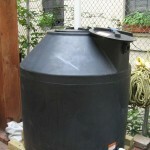 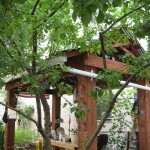 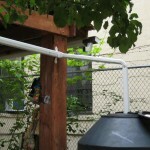 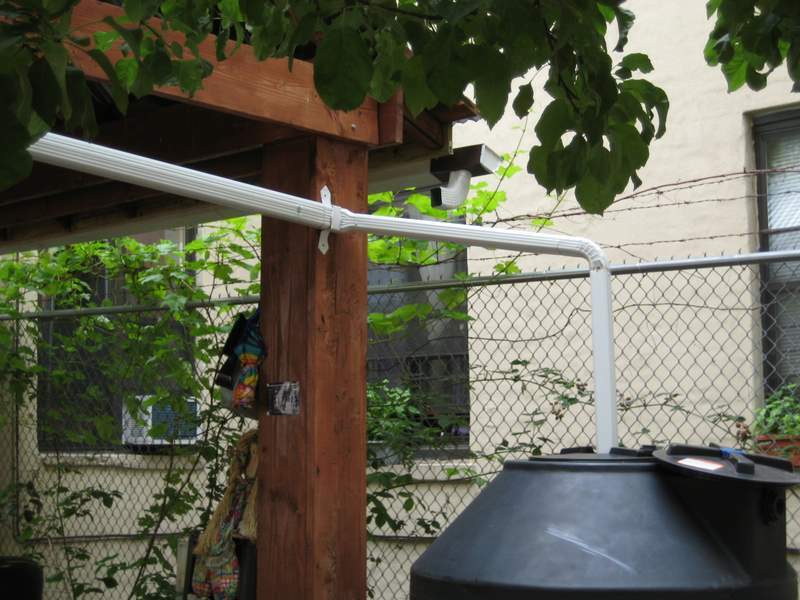 Workers from the Horticultural Society of New York’s GreenTeam helped to build a rainwater harvesting system to catch rain from the gazebo in the garden. 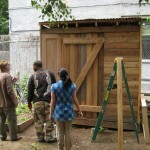 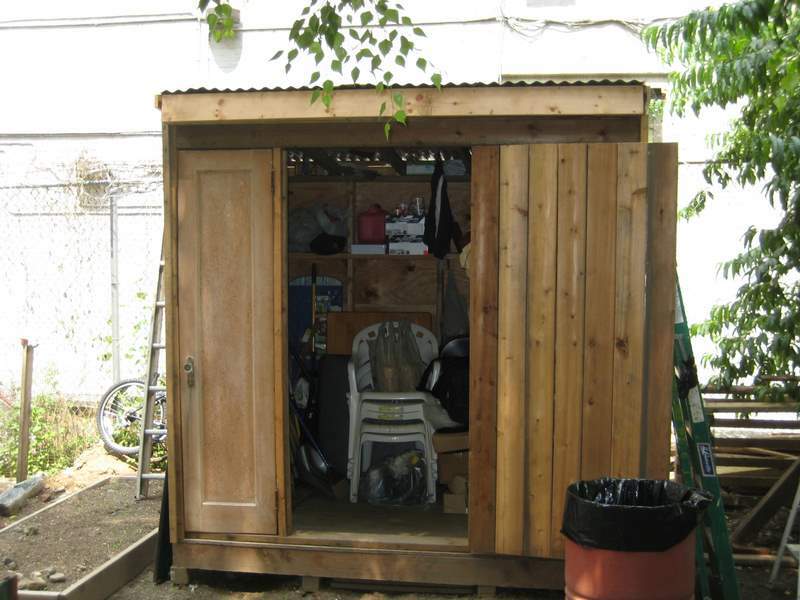 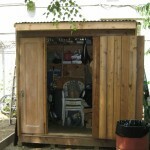 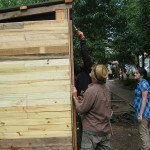 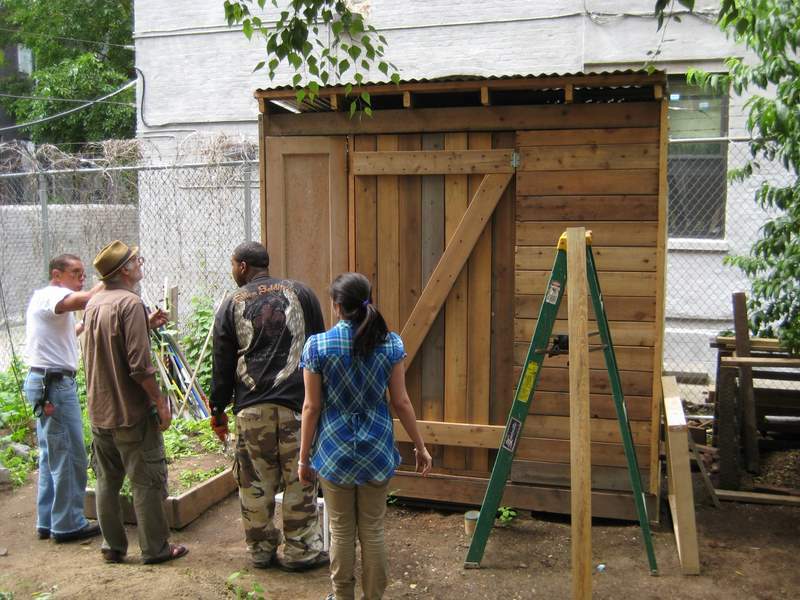 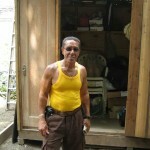 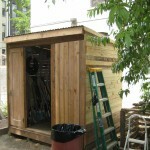 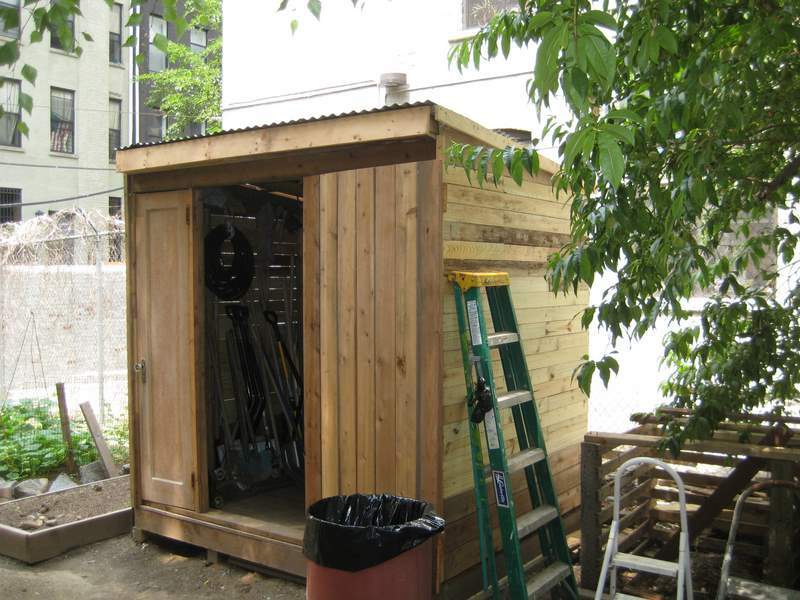 They also built a new shed for the garden to store tools and materials. 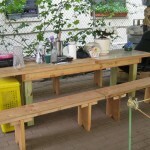 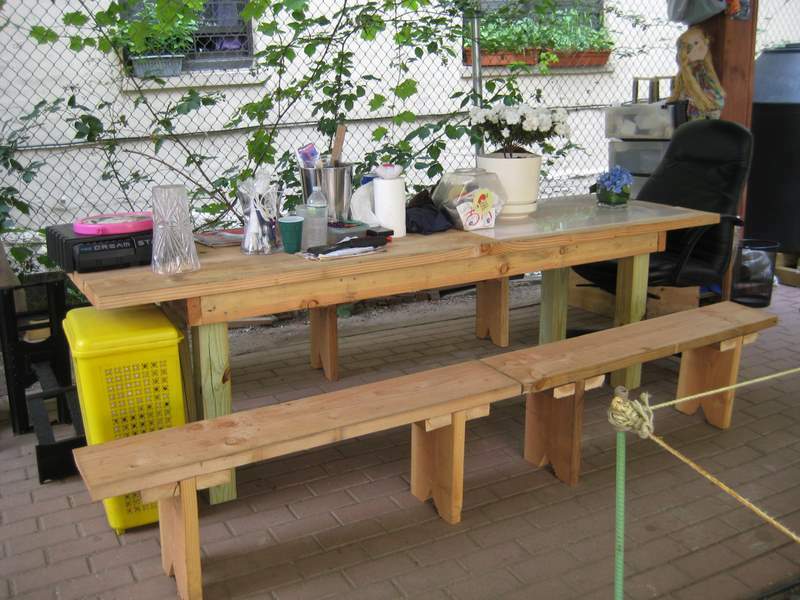 The Bronx and Manhattan Land Trusts helped to build a new picnic table and benches for the garden. 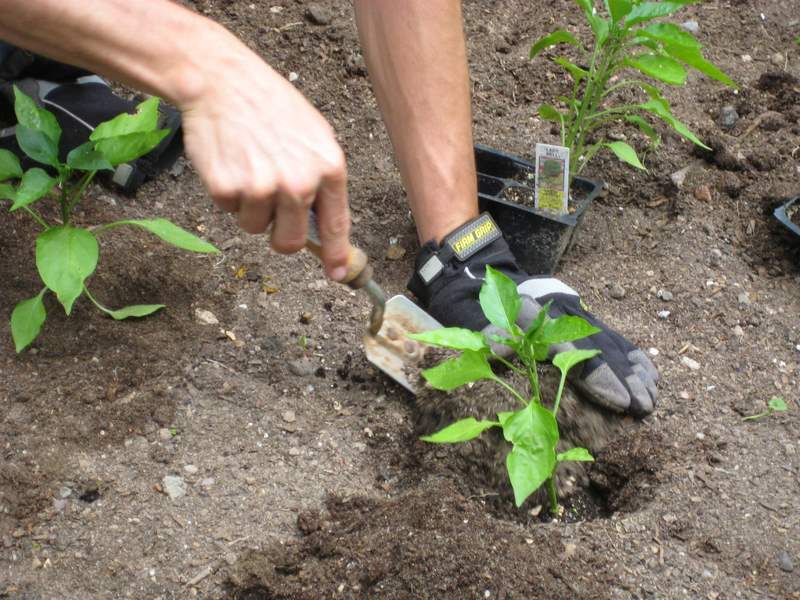 The garden is teeming with vegetables and serves the surrounding community as well as several local organizations including– Metro Developmental Disabilities Service Office (DDSO), Lifespire, Head Start School for Children, and a local church. 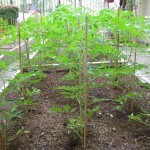 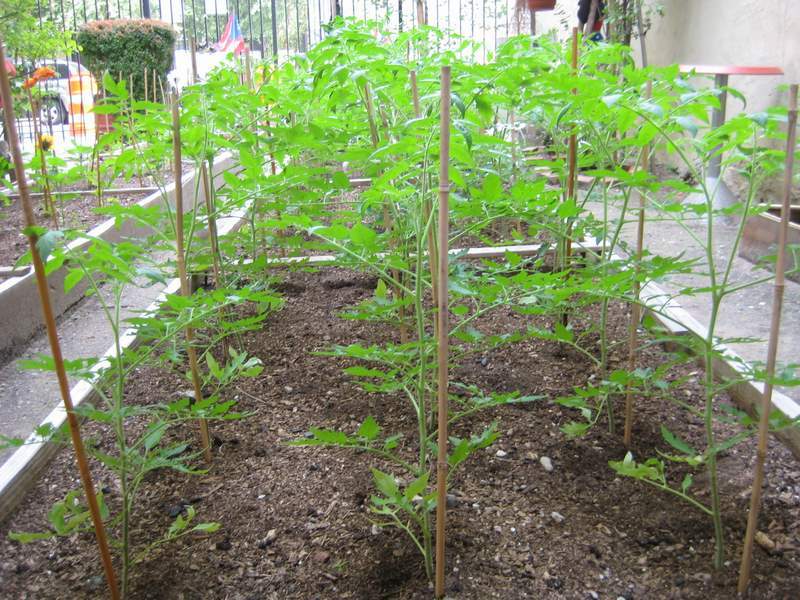 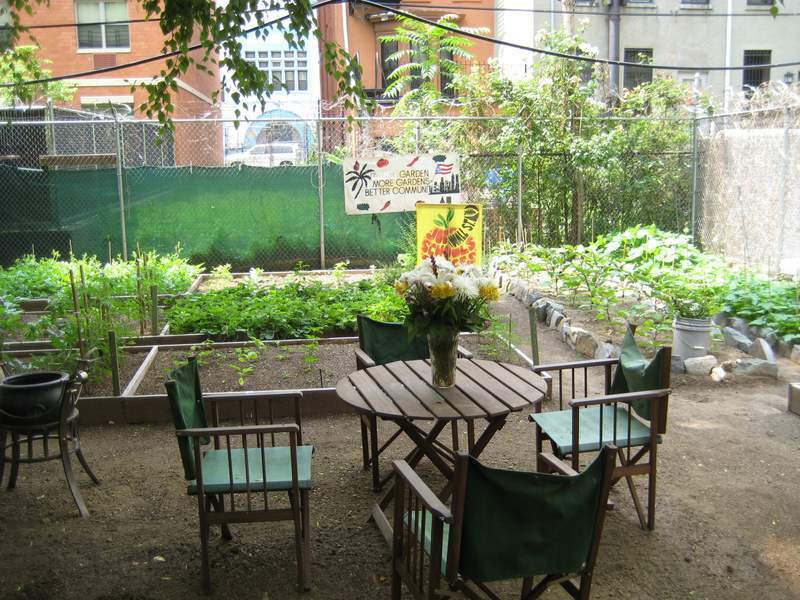 If you get a chance, be sure to stop by the garden, located on E. 119th Street between 2nd and 3rd Avenues.